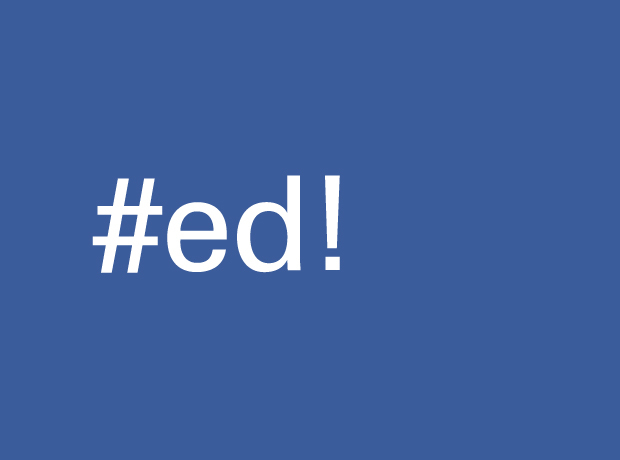 Facebook has rolled out its hashtag functionality to millions of its users! Advertisers/ marketers and brands specially invited to use the hashtag feature which up until now was associated with Twitter, Pinterest, Instagram and Google+. People are already using them in their pictures, posts and shares. Most of us are familiar with the way hashtags work and have been guilty of using them on Facebook even when they were not clickable or triggers to trending topics. And why should brands & businesses get piqued? With the feature now available on the immensely popular social media network, people can enhance their advertising campaigns, use graph search more effectively and capitalize on the marketing potential of using hashtags for businesses. Right now the functionality isn’t optimized to provide full throttle marketing benefits but will be getting there sooner. What this also means that businesses will have to be innovative and interactive in the right spirit for utilizing hashtags most effectively. For now it’s just conversations and public exchanges related to hashtagged words that will come up but that does not limit a business/ brand from participating and enjoying some marketing benefits. Let’s see how much fun would be it be to use hashtags on Facebook. I bet Twitter users are already finger-breaking on the keyboard to come up with some perky ones, like they do on Twitter. Read what the Facebook reps said about the development here. And even better is this post that tells you guides businesses on using Hashtags on Facebook.